Christmas is the most favorite holiday for adults and children, which brings in each house an indescribable atmosphere of fairy tales and magic, so Christmas party dresses play important role. 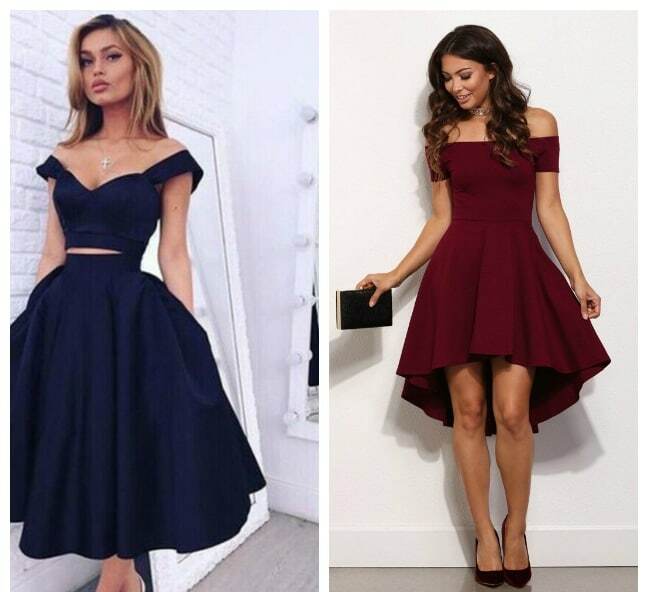 What kind of Christmas dresses 2018 to put on Christmas? 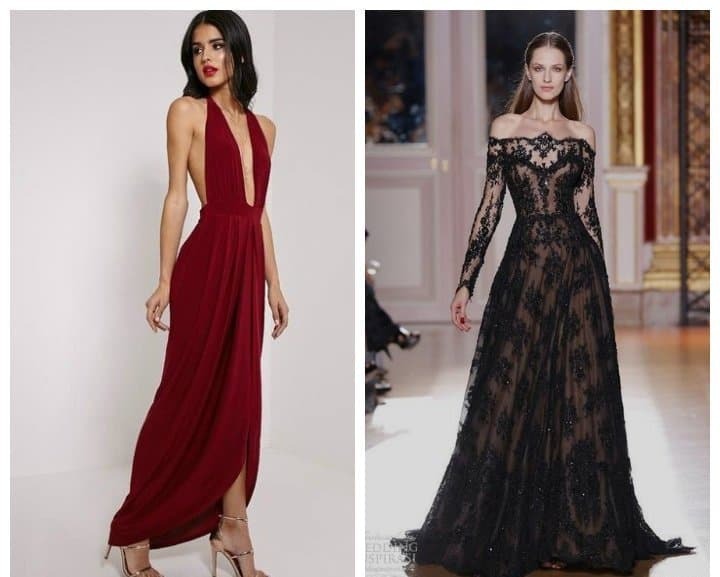 For every girl this is a great opportunity to show off in all her glory, to shine and fascinate, so now fashionistas offer photos of evening gowns 2018, in which you can feel like a real queen. It will be appropriate to choose all the pastel shades, royal blue, burgundy, wine, marsala, purple, and, of course, the classic colors: black and white. Avoid red. Even if this is your favorite color, give it up at least for the Christmas dresses 2018. Also you can experiment with prints, gold decor, beads and sparkling rhinestones, embroidery and appliqué. Flowers and all sorts of rhombus, broken lines, rectangles and squares, stripes perfectly fit for Christmas party dresses. 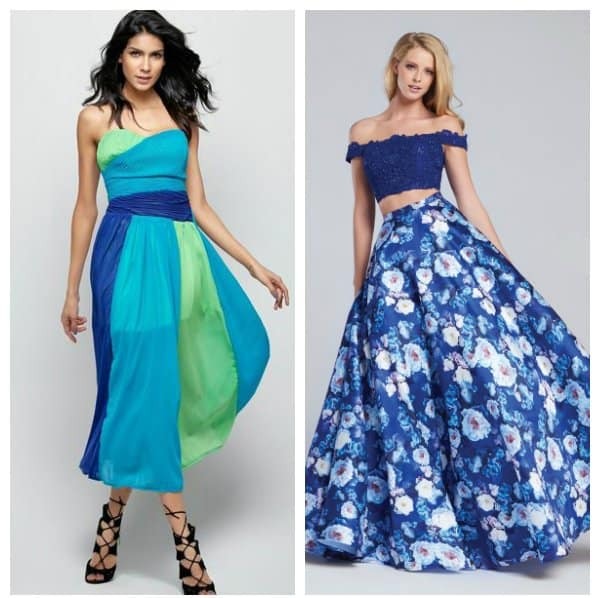 Color-blocking – a combination of two or more contrasting expressive hues is in trend for evening gowns 2018. The cut should be as simple as possible in order not to seem tasteless. A fashionable print in orange color scheme evokes associations with the holiday, however, if you prefer a more reserved palette, choose a burgundy, purple, brown gradient – it looks no less stylish and luxurious for Christmas dresses 2018. 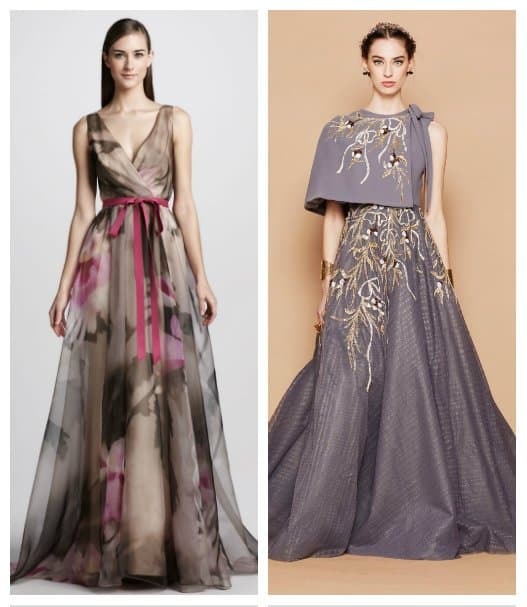 Natural fabrics are more stylish and fascinating for Christmas party dresses than synthetic outfit, which looks cheap, so give preference to silk, satin, organza, lace, chiffon. Aristocratic velvet is in trend, mostly dark shades, such as blue, emerald, burgundy, black. Such outfits are luxurious in themselves, so an abundance of decor and ornaments is considered to be superfluity. Many fashion designers combine velvet with lace. And, at last, the most important rule of a choice of evening gowns 2018 – the dress should be comfortable, but stylish.